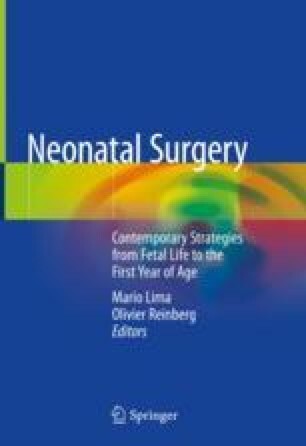 This chapter is based upon an invited lecture for the Symposium of Neonatal Surgery on 24th–25th October 2016 in Bologna, Italy. Biliary atresia is a “congenital” disorder of the biliary tree characterized by progressive fibrosing obstruction and presenting as conjugated jaundice and pale stools in the first weeks of life. The true aetiology is largely unknown, although embryological and infective hypotheses have been suggested. Treatment is entirely surgical being an attempt to restore bile flow and salvage of the native liver in the first instance (Kasai portoenterostomy) reserving liver transplantation for those where this approach is unsuccessful.